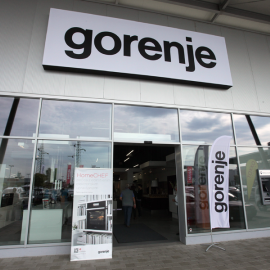 Gorenje is expanding its own retail network in the Slovenian market. 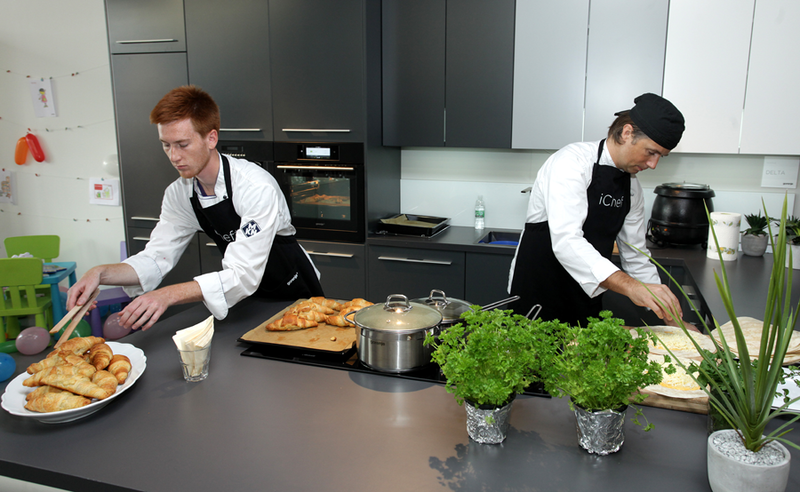 The fifth Gorenje Studio in Slovenia was opened recently in Murska Sobota, offering the entire range of Gorenje brand products. 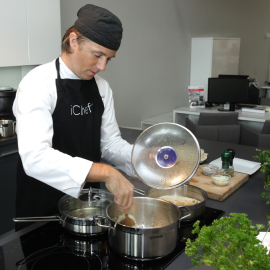 The opening was celebrated with a lively program for the visitors and the first fifty buyers were presented small home appliances. 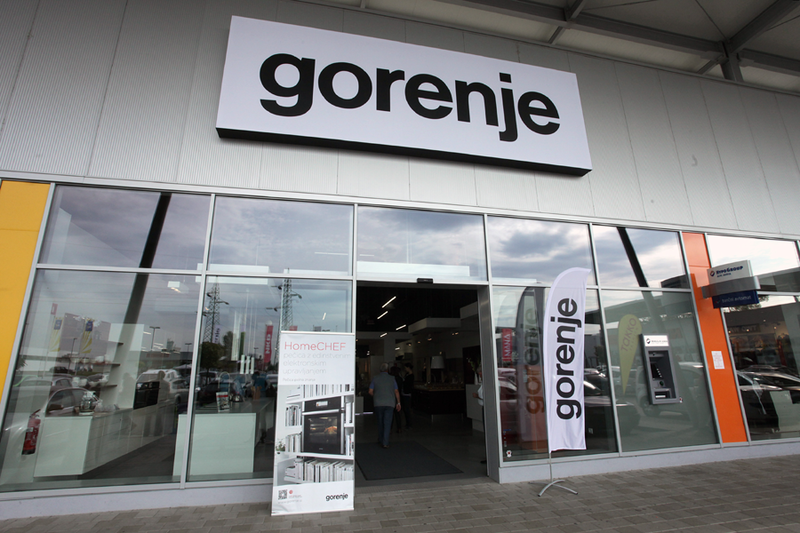 Thus, Gorenje Slovenia completed the first stage of the expansion of Gorenje's own retail network which completes the brand's offer distributed by partner retailers, retail chains, and specialized kitchen studios. 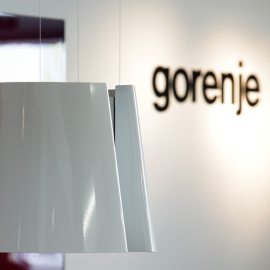 Gorenje's studios are now present in Ljubljana, Velenje, Koper, Maribor, and Murska Sobota. 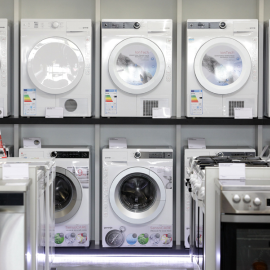 In the future, expansion of the retail network will continue in other Slovenian regions. 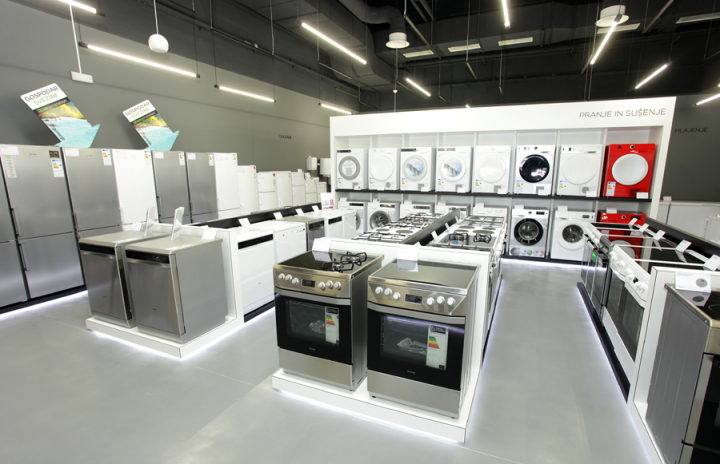 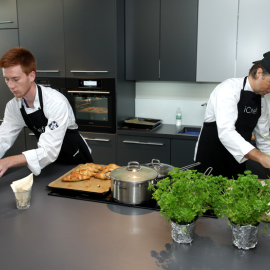 Along with the Gorenje Studio, a new service center was opened as well, with which Gorenje is aiming to come closer to its customers. 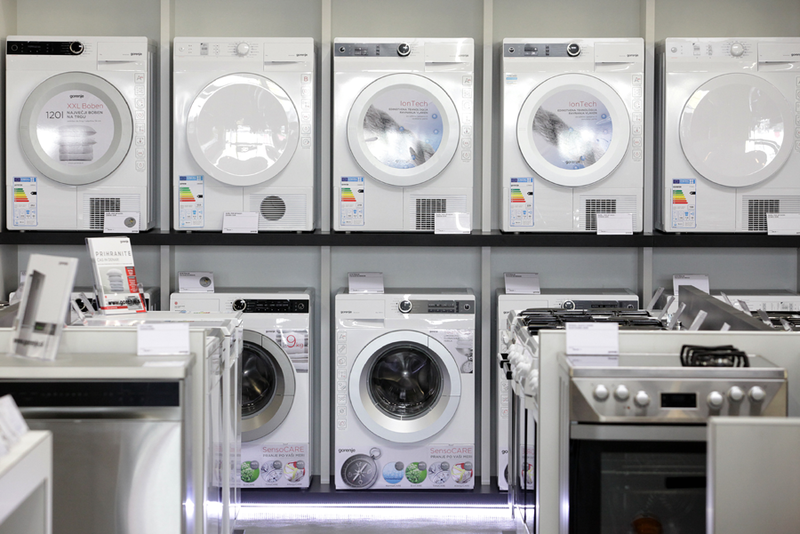 Marina Borkovič, managing director at Gorenje Studio which is in charge of retail in Slovenia, said upon the opening: "The new studio in Murska Sobota is an important extension to our own retail network, offering the buyers from the region the possibility to find Gorenje's entire offer at one place." 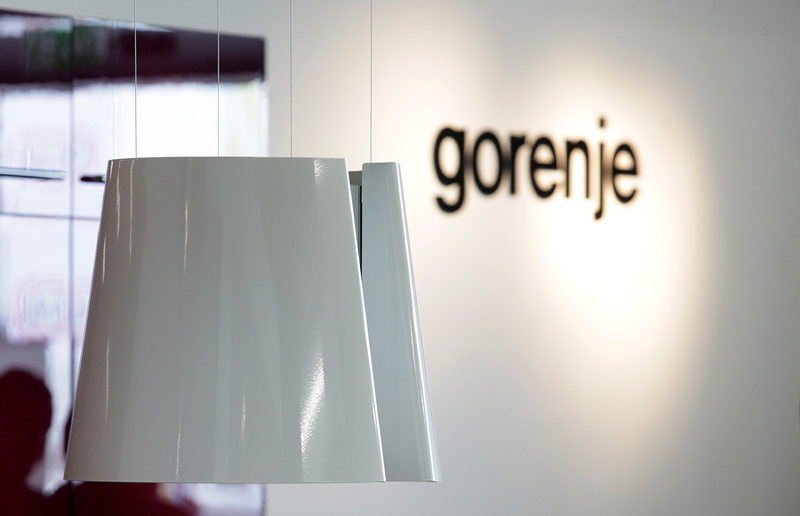 On this occasion Gorenje especially warmed the hearts of families in need from Pomurje. 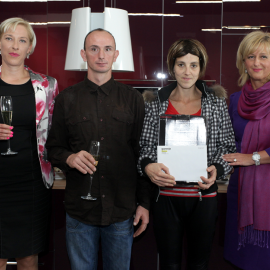 In cooperation with the Friends of Youth Association of Slovenia, with which company Gorenje Slovenia is involved on a regular basis, have helped to one of the socially weak families. 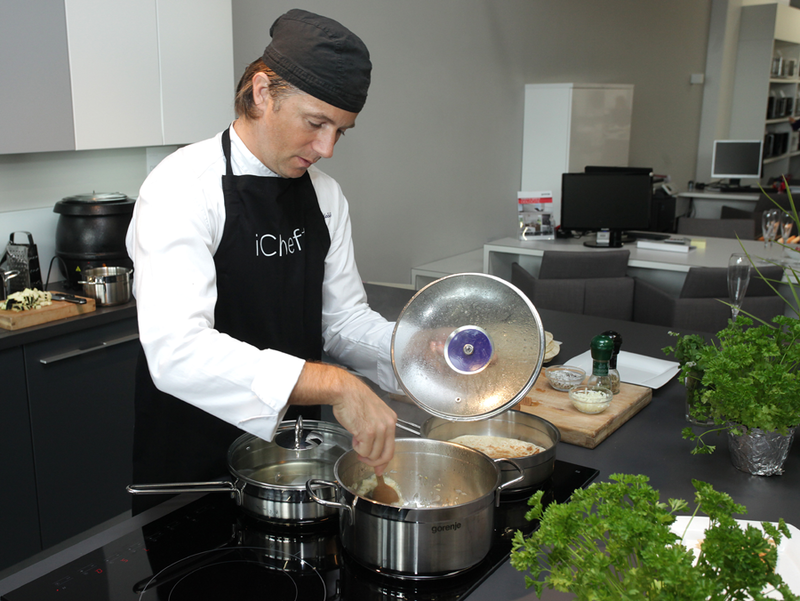 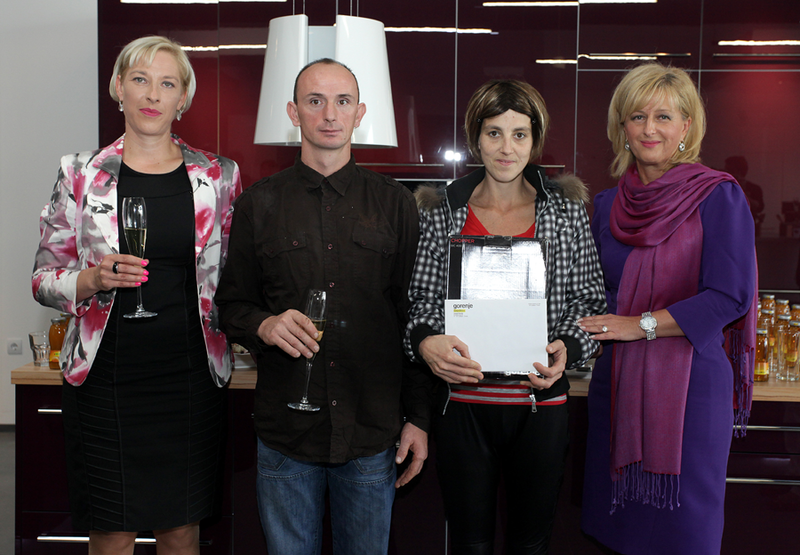 Autumn days will be so more beautiful for the family Mrak, who at yesterday's event received a modern kitchen Gorenje.